Who isn't familiar with the image of God as the Good Shepherd? Some of our most fundamental biblical understandings come to us in the form of images, metaphors, and symbols—pictures that are painted with words in the biblical text. So it's easy to see why an ability to recognize and decode the Bible's many verbal pictures is extremely important to our faith. For modern readers, this task is especially important, because images that were commonplace to readers, writers, and speakers in ancient times, when the words of the Bible were first written and collected, may no longer be familiar to us at all. For instance, did you know that the sea monster (as in Job 41) can symbolize both chaos and God's creative power? 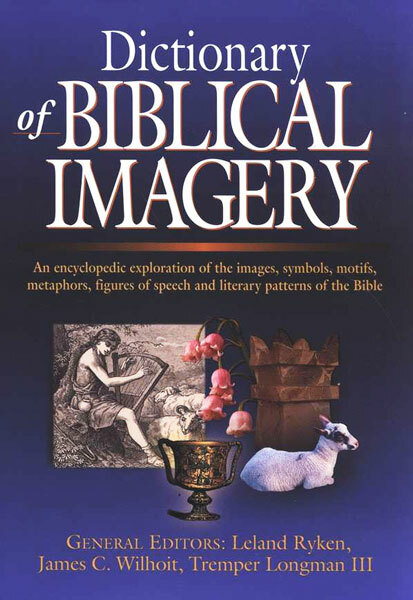 The Dictionary of Biblical Imagery from InterVarsity Press offers an easily-searchable guide to images, metaphors, motifs, archetypes, and literary patterns which recur again and again throughout the Bible, across both the Old and the New Testaments. This unique reference tool awakens us to a rich world of meanings and associations within the biblical text, and fills an important gap in any modern reader's understanding of the Bible.